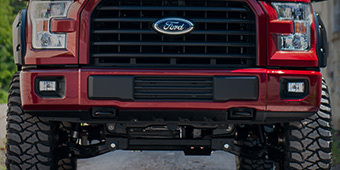 2015-2019 F-150 Caliper Covers make for both a great visual and practical addition to your Ford F-150. 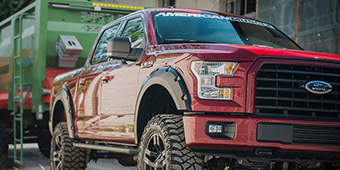 On this page, you will be able to find a caliper cover for you as long as your Ford F-150 was manufactured between 2015 and 2019. 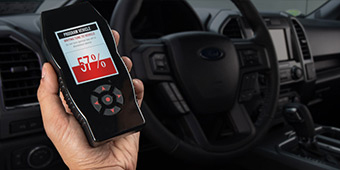 Caliper covers do a lot for your vehicle, including blocking dust from getting into your brakes, protecting them from rust, and even dissipating heat to avoid any sort of overheating problems. 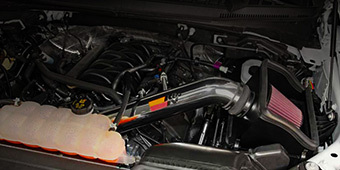 These manufacturers intend for their products to be accessible both to the professional mechanic and the DIY-savvy owner. 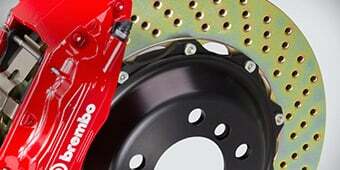 To ensure this, the installation of that these caliper covers take only a moderate mechanical understanding and an hour or two to install completely. 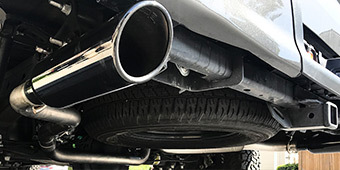 In the same strain, they remove just as easily, so you won’t have to worry about them being stuck there when you need to make a quick repair to your brakes. 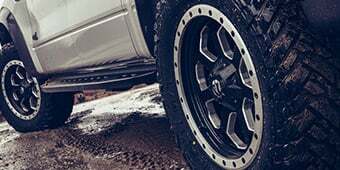 While there is potential for a range of wheel sizes these fit, most are standard to fit factory size and stock wheels, so if you have wheels of other sizes it is best to check to make sure. 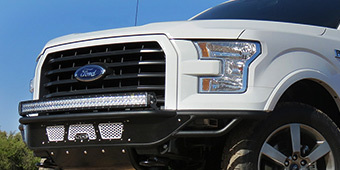 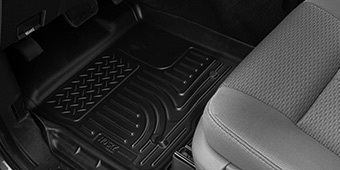 Each of these options is manufactured in the United States as well, keeping with Ford’s ideals. 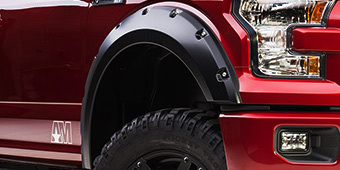 You’ll find our 2015-2019 F-150 Caliper Covers to offer great protection for your brakes and feature excellent durability as well as colorful styles. 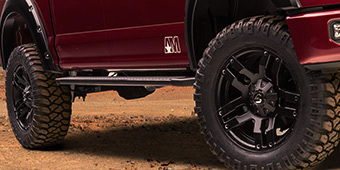 If you have any questions about installation or finding the right caliper covers for your truck, you can contact us, or go ahead and place your order on our secure website anytime!